Peter first became fascinated with magic at the age of eleven when he stumbled across a magic book at his local library. 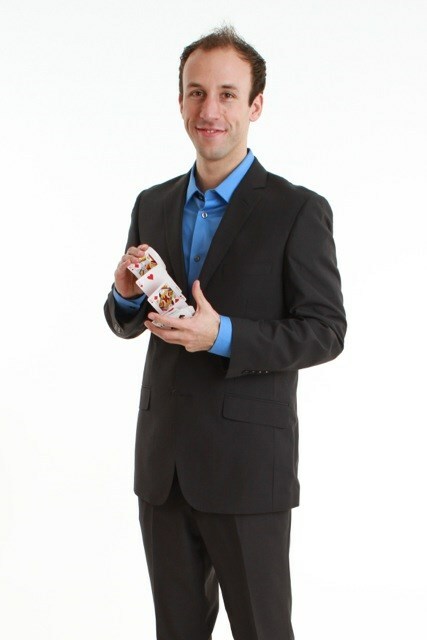 He now travels around the country performing his award winning magic that will defy your reality. Peter's show is about two things, astonishing magic, and having a good time; and he doesn't skimp on either. You might recognize him by his trademark orange sneakers, or from the group of people around him freaking out at his magic and having a good time. The title Magician for Non-Believers is about being honest with his audience. Magic isn't real... but Peter will make you believe it is for the length of his show. 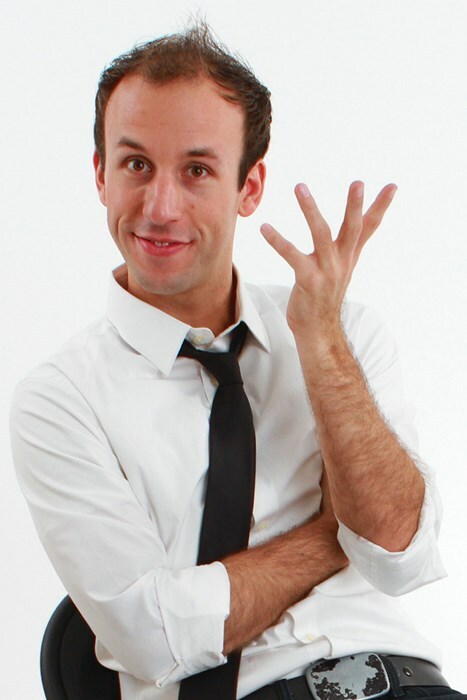 Combining original mind blowing magic, and a heavy dose of humor is his secret to success and why it's made him one of the top booked acts around the country. Peter was nominated for "Entertainer of the Year 2014" from Campus Activities Magazine. Other nominations include 'Best Variety Performer' (2010,2011,2012, 2013), 'Fastest Rising Star' (2010 & 2012) and 'Best Male Performer' (2011 & 2012). Peter was the consumate professional. He was easy to work with, and he made us feel that our event was special. In response to our requests, Peter crafted a performance that included a stage show, as well as a "stroll" while guests were eating. Everyone from the youngest (age 3) to the oldest (my mother) found him to be delightful. In fact, we have had calls from guests who wondered how we could have come up with such a great performer. Not that we are experts, by any means, but we have seen alot of magic in Las Vegas, and we believe that Peter is destined for the national stage. Get him while you can. Please note Peter Boie will also travel to Arundel, Cape Porpoise, Kennebunk, Dayton, Biddeford, Biddeford Pl, Biddeford Pool, Moody, Wells, Ocean Park, West Kennebunk, Old Orchard Beach, Saco, West Scarborough, Ogunquit, Scarborough, Pine Point, Cape Neddick, Alfred, Lyman, North Berwick, Sanford, York Beach, Springvale, Waterboro, Cape Elizabeth, East Waterboro, Pond Cove, Cape Cottage, Hollis Center.